Moneycation: Is the UK construction finally on a long-term recovery to at least 2017? Is the UK construction finally on a long-term recovery to at least 2017? The past few years have undoubtedly been some of the worst on record for the construction industry. According to government data (from ONS), the gross value added of the UK construction industry in 2012 was £83.0 billion (in 2012 prices), the lowest level since 2002 in real terms. But it now looks as if we are finally turning the corner (although optimists have been proved wrong before); we see the seemingly ever-increasing number of job adverts for bid managers as surely a positive sign of an upturn. The anticipated economic growth of about 2.5% in 2014 will also help. One of the leading forecasters – Construction Products Association – has just produced its latest forecast and predicts that the industry is primed for five years of sustained growth. Following an estimated 2.4% increase in 2013, the CPA forecasts growth in output of 3.4% in 2014, followed by 5.2% in 2015, 4.4% in 2016 and 3.8% in 2017. The recovery has largely been driven by the much-reported rapid expansion in house building, but in addition we are now seeing growth in new infrastructure and a recovery in London commercial activity. Road and rail construction will support significant growth, while offices and retail are also expected to increase. This positive outlook is consistent with the global trend, as international construction markets in 2014 are expected to enjoy their best year since 2007 (prior to the financial crisis). This is according to a new report by Turner & Townsend. In particular they see growth in Brazil, Japan, Qatar, Russia, UAE and the US as well as in the UK. (Brazil, Qatar and Russia are “coincidentally” the venues of the next three World Cups). Inevitably, perhaps, there are some caveats with this good news. 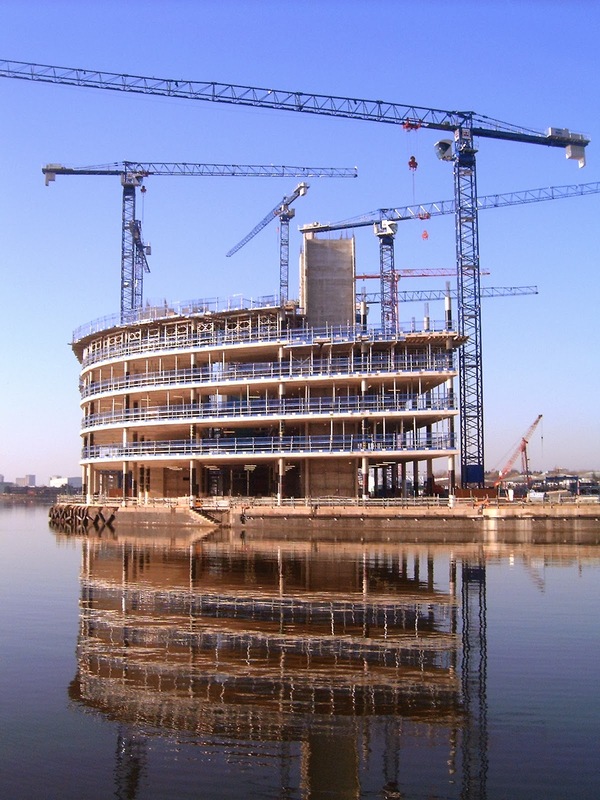 Construction contract prices in the UK could jump in 2014 as volumes of work and costs grow, according to a new report by Deloitte. There are also already reports of skill shortages and increasing prices of materials. An FT article has found that building contractors in London are warning of rising prices over the next 18 months as demand for construction collides with a shortage of building materials and labour. For example, brick prices rose by 15% in the year to Q3 2013, according to the EC Harris/Construction News Contractor Input Cost Index. In conclusion, this outlook is obviously good news and with an election due in May 2015 the government will not want to see a key sector of the economy slipping again. For more information about our construction marketing expertise, please visit Thomas Consult. About the author: This article was provided by Nick Thomas, the business growth specialist behind Thomas Consult.